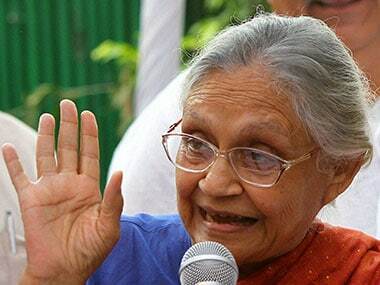 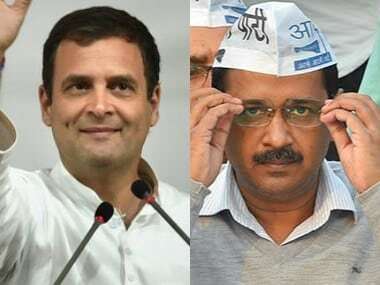 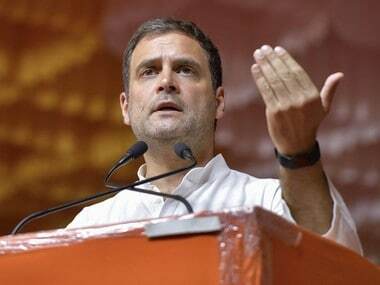 Delhi: Uncertainty persisted in the Delhi Congress over a pre-poll tie-up with the AAP after its chief Sheila Dikshit and her three working presidents wrote to Congress chief Rahul Gandhi against the alliance, sources said. 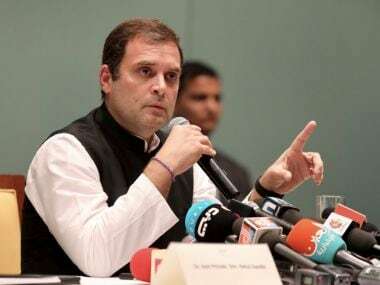 However, opinion seems to be divided in the Congress over the issue. 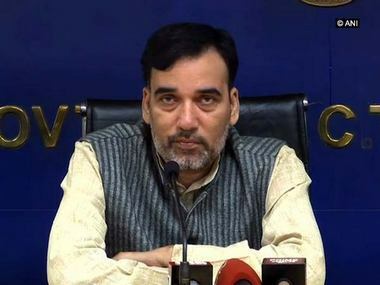 Many believe that it is necessary to have an alliance to take on the BJP as the saffron party is upbeat after air strikes b the Modi government following the Pulwama terror attack.